I'm stoked that you're working on setting intentions and clear goals for the upcoming months. 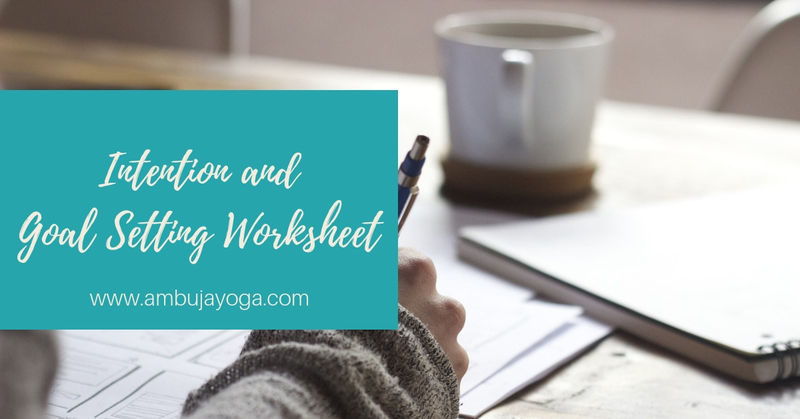 I hope you find this worksheet super helpful. Remember to reach out if you have questions or need support! I am looking forward to connecting with you via the Ambuja Yoga newsletter and hopefully some face-to-face time in the near future!